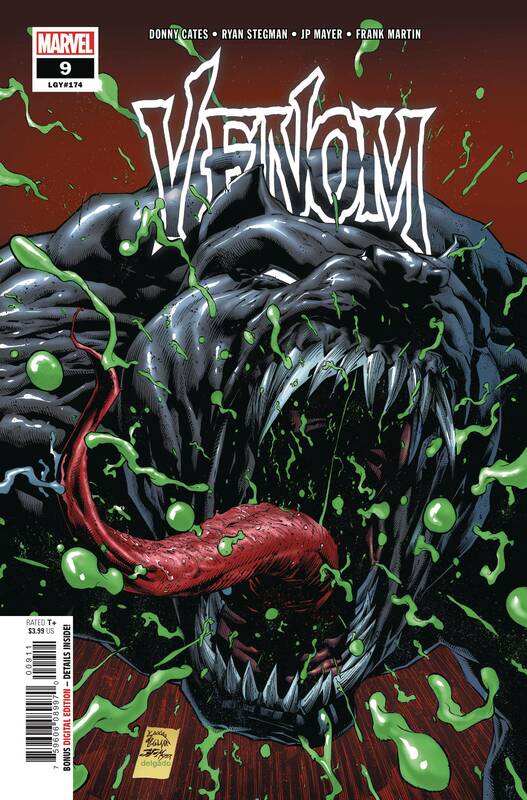 • The smash hit of the summer continues with… • VENOM NO MORE?! • 'Nuff said! Rated T+.